Ever taken a picture where the background is not as good as the other elements in the image? Pretty much everyone has experienced that. The good thing is you can remove the background and replace it with a better one through a graphic editor. If there are only some stains or unwanted stuffs in the photo background, you can just simply erase the unwanted objects from the photo without effecting the background so as to save a lot of effort. Now let’s browse through the graphic editor options outlined below to help you change your photo’s background. Adobe Photoshop is undoubtedly the king of graphic editor softwares due to the various functionalities and features that it has. In fact, it is one of the most trusted design softwares among graphic designers, marketing professionals and photographers. 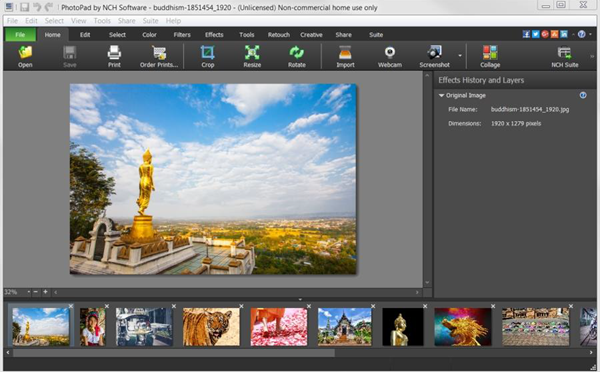 It is an especially good software for professional photographers. This is because it is armed with a lot of tools that can remove and replace the background of an image. It also has a lot of brushes that you can utilize for easier background removal. The only downsides are the expenses that come with it. Premium membership requires users to shell out $20.99 on a monthly basis. You also need considerable training and high-performance computers to be more effective in using it. 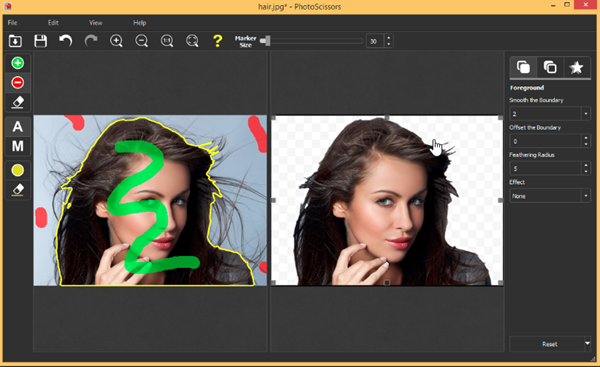 But now, you can find the Best 6 Photoshop Alternatives Softwares for Windows users even with few photo editing skills. CorelDRAW is Photoshop’s biggest competitor on this list. With monthly access priced at $16.50 and a full price at $669, it is incredibly expensive. But this hefty pricetag is worth it due to the premium tools and professional grade reputation. Just like Photoshop, it can also demand a lot from your computer. This is why it would be best if you use it on a high-performance PC or Mac. Its interface also requires a lot of studying for the user. If you are an avid Mac user who has years of experience in graphic design and professional photography, you may have already encountered the Acorn 6 Image Editor in the past. Premium tools may only be available through in-app purchases. But apart from that, it is a decent photo editor. 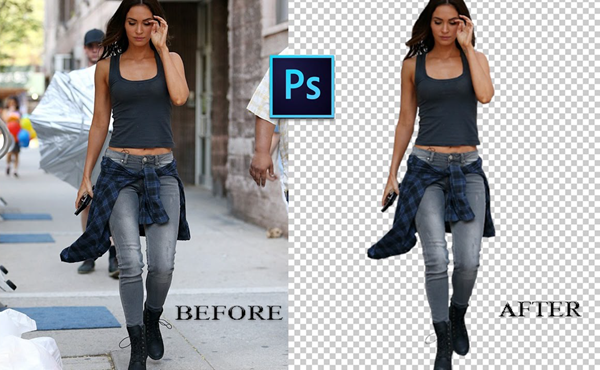 Both the Alpha Erase and Magic Wand tools are incredibly helpful in the removal of the background part of any photo. The software’s basic version can be bought for $39.27. 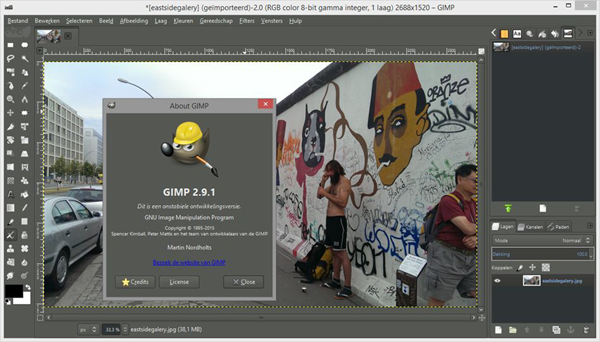 For a lot of Photoshop users who cannot afford buying the software, GIMP has become a great alternative. It is free, easy to use and user-friendly. This is why it has become a favorite of many graphic artists all over the world. GIMP is not perfect, however. It has a reputation for its numerous bugs. It also does not have the extensive background editing tools that other softwares have. But for a free software, it is already a good option for those who want to change a photo background. 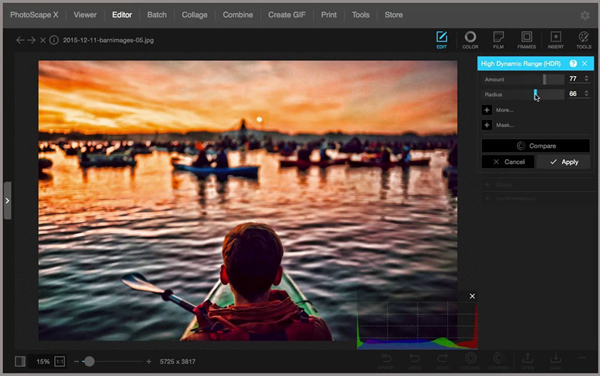 PhotoScape is one of the few free photo editing softwares in this list. So you can already expect the usual problems like pop-ups and ads. Its background capability and tools are also limited. But for a free program, it does give you a lot of things to do. You can already do background editing and removal on it. Movavi is a large package, all components of which deal with editing. 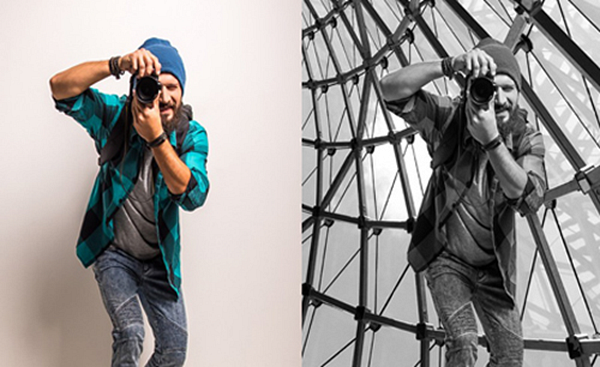 The Photo Editing kit of Movavi is the one that we will be focusing in on. 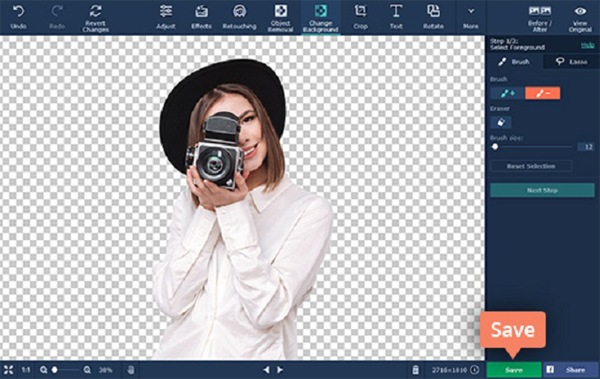 Movavi’s photo editing kit possesses delete and retain tools that simplify background editing for images. It is also accessible for both Mac and Windows users. The package is available for Personal License for $39.95 and Business License for $79.95. This does not cover the extra payments you have to make for some tools yet. 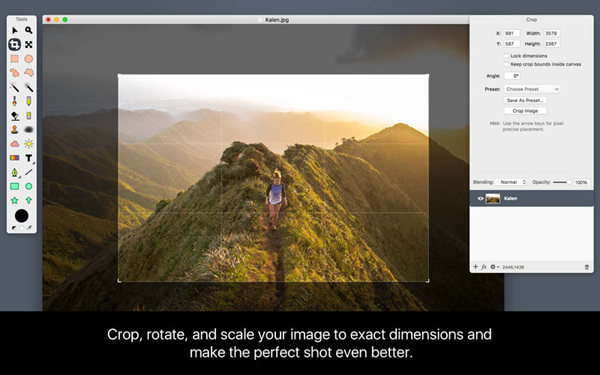 For $19.99, you will already be able to use software designed mainly for editing photo backgrounds. It is advantageous because it has no limit with regards to the file size. There are also sets of tools for both removing and retaining. A big disadvantage is the limited customization you can do to the background. PhotoPad is one of the least known items on this list. But the fact that it is free and easy to use in changing backgrounds means we should highlight it more. It has a wide variety of tools that can assist any user in removing or changing the background of a picture. However since it is a free software, you may have to sit through some ads. The editing output can be of low quality as well at times. 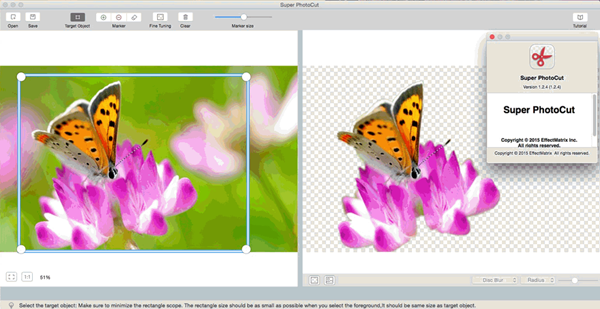 Just like the Teorex PhotoScissors, the Super Photocut was also created to remove and change backgrounds. 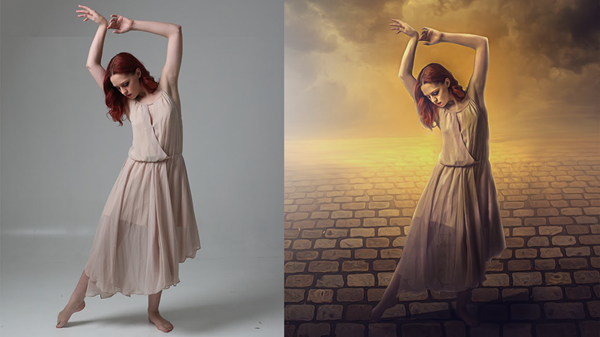 It offers efficient background removal and customization through its diverse set of photo editing tools. What prevents people from using it is its pay-to-use nature. Users have to shell out $14.99 before you can edit photos on it. It can also only be used on computers running the Mac operating system. With the numerous amount of graphic editing programs available now, there are a lot of choices for those who want to change the background of their photos. Each of these options have their own set of pros and cons so it is up to you to decide which will suit your needs.